At-least 10GB free space on your PC. 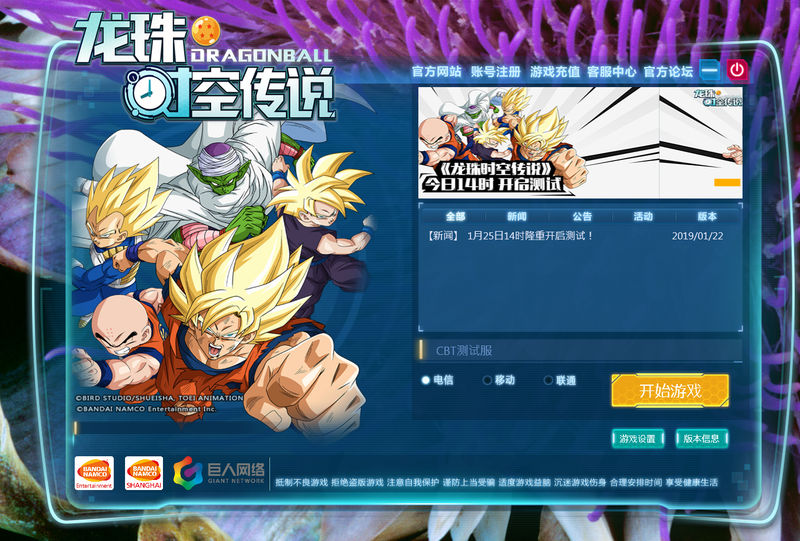 You will need at-least 1280 x 1024 for the launcher to display correctly. 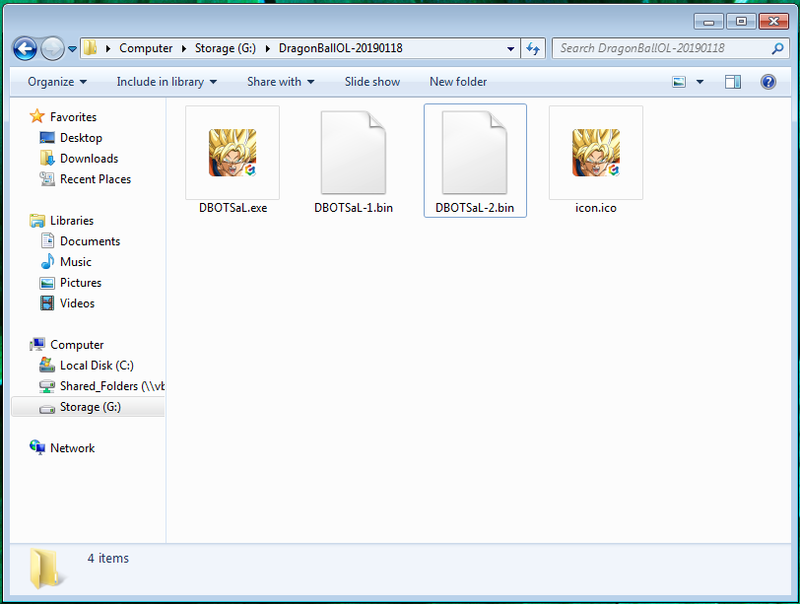 As this step is optional, you can skip this, this will just remove the boxes, and or messy looking symbols, if you can't see the images on the launcher, this step may fix that issue. 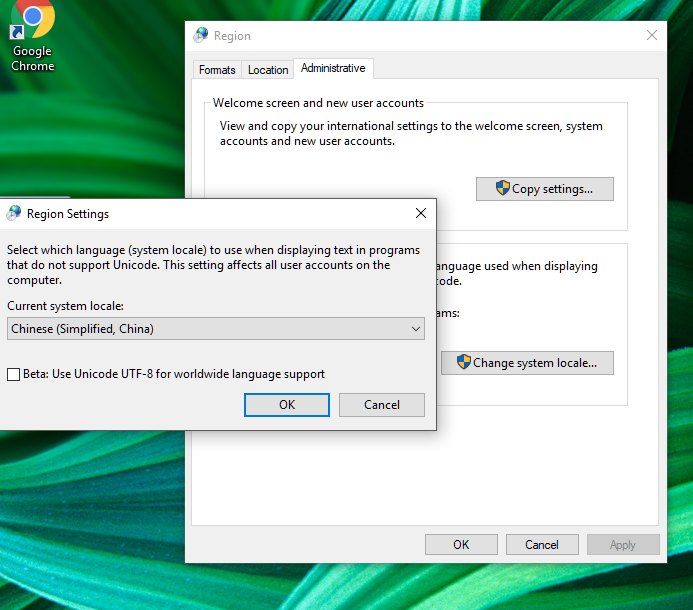 "Region" click Region under settings, after opening, click the tab Administrative, second box, click "Change System Locale", find Chinese Traditional, click and then click okay. This will require a restart of your computer. 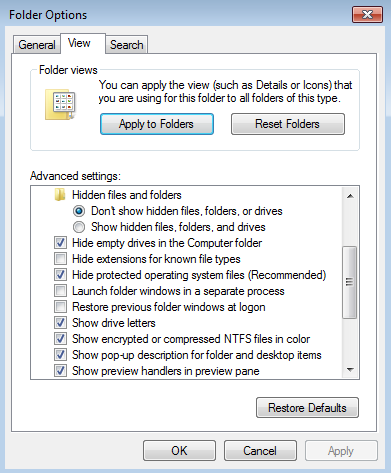 If you can't see the extension, just change it in explorer "Win+E" and click View at the top, click Options, in Folder Options, click View again, scroll down and untick "Hide Extensions for Known File types" click ok. It will tell you are about to install a roughly 7.3GB file if that's fine click Yes, if you need to change locations, click No. this will ask if you want a desktop shortcut, tick it or not, however you want. click N, Click N one last time to finalize, then click I to start installing. Once you've run the application and successfully installed the client. 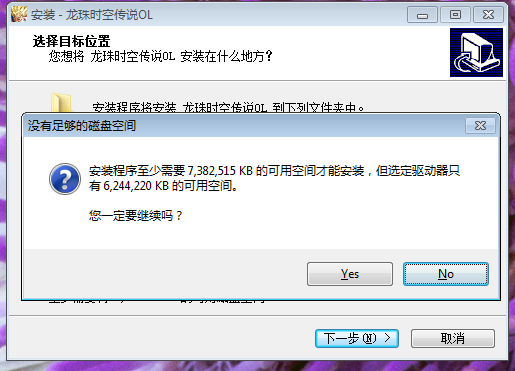 feel free to delete the folder that you extracted. Open where it's been installed to, and run the Launcher, if it doesn't work, run the Launcher as administrator. If you have Wpflauncher.exe has stopped working, try running the launcherUpdate as admin. If you're still having issues, you might need to download .net framework, or run the vcredist_x64.exe in the folder. If all things are successful, click the bright yellow rectangle to start patching. It should start downloading roughly 2GB or more. or create one with the QQ international app. You can either use your own mobile number & email or just Google temporary phone number, if you are required to use an email, search temporary email. 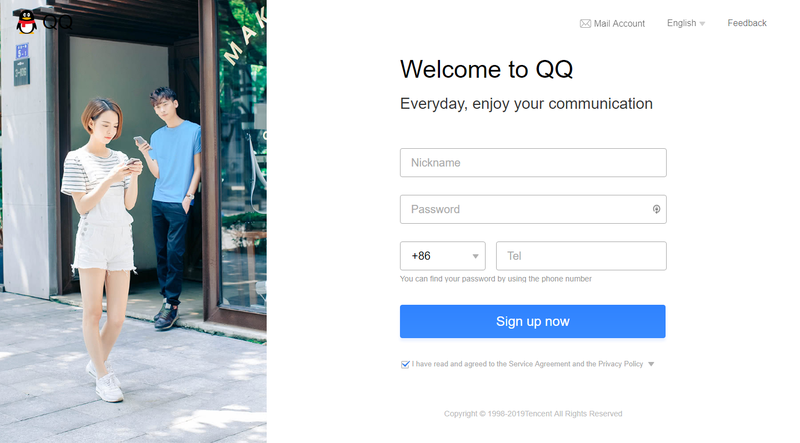 once you've created the account, save your qq number & password somewhere you can get it later. and scan the QR code by choosing the option in your qq app, top right. once you scan the QR Code you should successfully log in. "We'd rather under-promise and over-deliver"